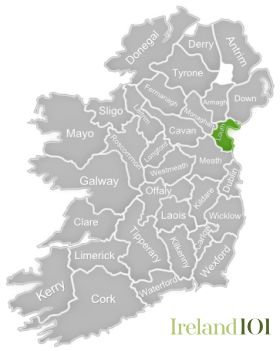 Located on the northeast coast of Ireland, Co. Louth is known as the “Wee County”, as it is the smallest county in the country, at only 826 square kilometres. Louth doesn’t really get the attention it deserves – most people simply pass through along the motorway between Dublin and Belfast, others might head to Drogheda, one of the county's two biggest towns, for an out-of-town birthday or a stag or hen do at one of the city's many questionable nightclubs. 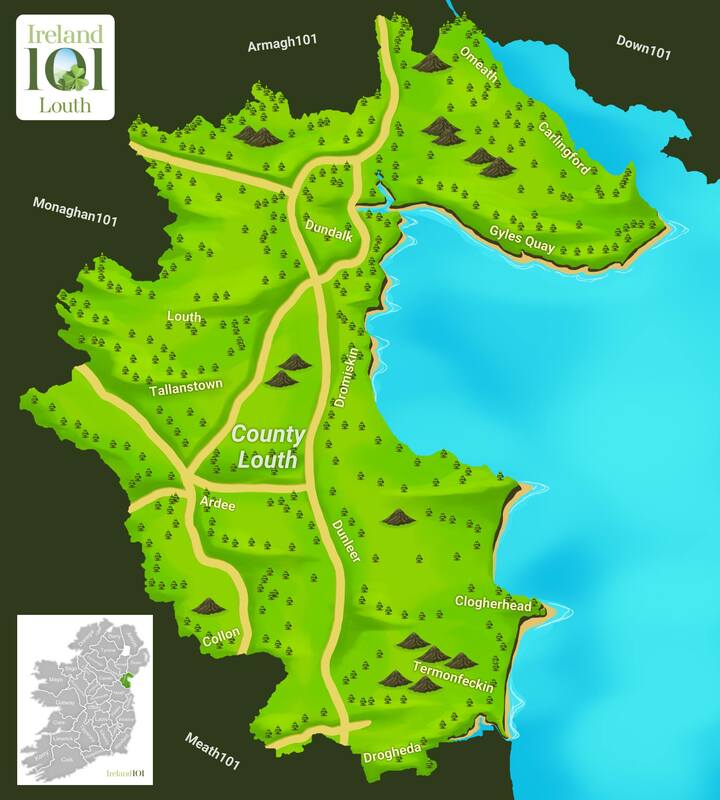 Co. Louth is full of legends and myths, namely the stories of Cú Chulainn, an ancient mythic warrior who defended the area from invading armies with monstrous zeal. 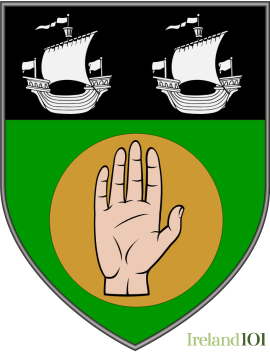 Historically, Louth also played its part, first hosting invading Vikings and, later, the armies of Oliver Cromwell at the Siege of Drogheda (1649), a pivotal battle in the struggle for English control of Ireland. 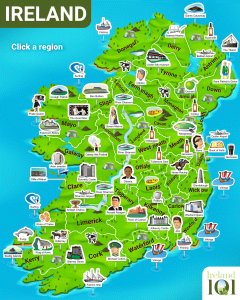 Among Co. Louth’s famous people are pop band The Corrs and poet and novelist, John O'Reilly. There is plenty to see and do in the Louth countryside. 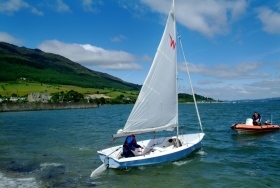 Lough Carlingford, an inlet lake formed by an ancient glacier, hems in the north part of the county. 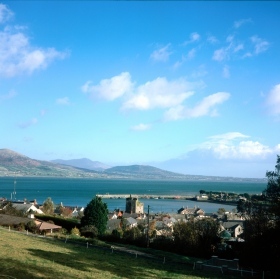 If you hike to the top of 400-metre-high Slieve Foye, you can see across the lake into Northern Ireland and, on a clear day, all the way out to the Isle of Man. If you want to explore some monastic ruins, head to Monasterboice, a monastery founded by St. Buite in the 6th century. 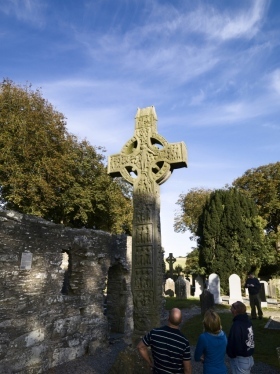 Be sure to walk through the old cemetery, which has several fantastic, ornately carved Celtic crosses. Old Mellifont Abbey, near Drogheda in the south part of the county, was the first Cistercian monastery built in Ireland in 1142. It has a lovely garden and farm, as well as a guesthouse. 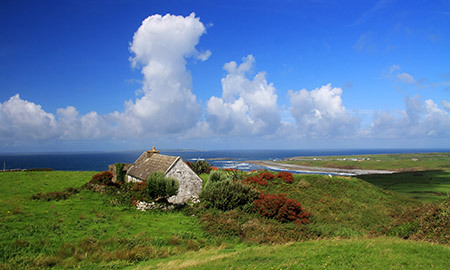 Co. Louth’s coastline is full of beaches, which are popular with birdwatchers and surfers brave enough to set foot in the frigid Irish Sea. 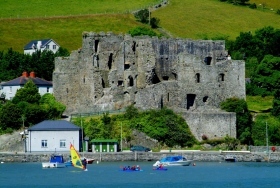 Hillwalking and golf are obvious draws, but for something a little different, try a cooking course under the renowned chefs of Ghan House, a Georgian manor house in Carlingford. Drogheda, County Louth is also the resting place of St. Oliver Plunkett's head. On July 1, 1681, Plunkett became the last Roman Catholic martyr to die in England when he was hung, drawn, quartered and beheaded. His remains were subsequently exhumed. His head was eventually brought to Drogheda where, since June 29, 1921, it has rested in Saint Peter’s Church. 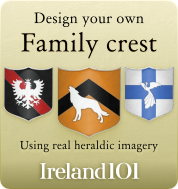 Castleroche is a Norman castle located northwest of Dundalk, Co Louth. The historic ruins of Monasterboice are of an early Christian settlement. The site houses two churches built in the 14th century or later and an earlier round tower. How much do you know about Louth ?